If you are a distance caregiver, you may not have the opportunity to spend as much time with your aging loved ones as you would like to, which might put you in the position of missing subtle signs that they may be experiencing more than just the occasional memory slip or stumble in their home. 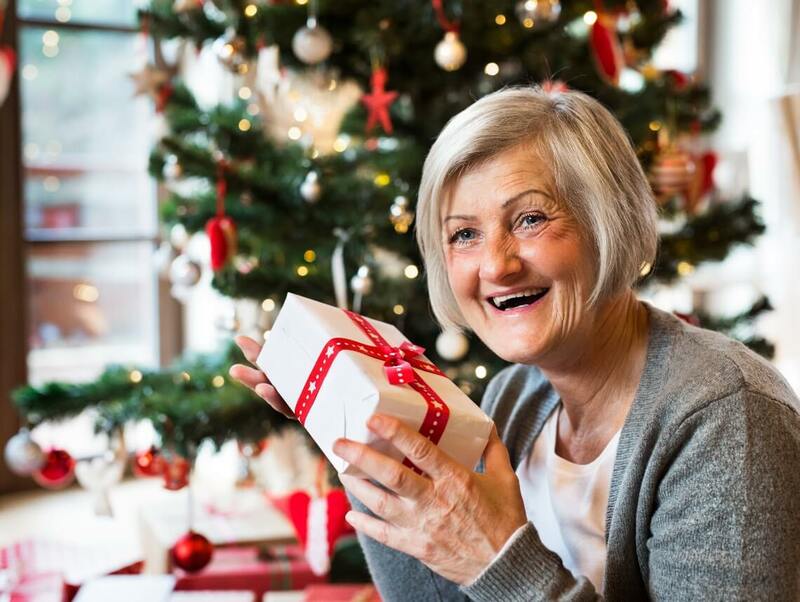 The holiday season is a fantastic opportunity for you to spend more time with your seniors, carefully observing their behavior and looking out for signs that they may be dealing with dementia. This can allow you to schedule the medical evaluations that your parents need in order to get a valid diagnosis so that you can work with their doctor to devise a management plan so they may continue to age in place as safely, successfully, and healthily as possible. Talk to your parents about the upcoming holiday season and determine if they seem like they understand what is happening, why you are visiting, or the plans you are making. This confusion can be subtle, such as them seeming surprised when you arrive or them not remembering what the day on which the holiday falls. Gauge your parents’ level of preparation for the holidays compared to how they have prepared in past years. If they have always been extremely eager to put up their tree, hang lights, and fill the home with decorations, but there are no signs of décor, it may be an indicator that there is something going on. Be sure to keep in mind if there are any other factors potentially at play such as physical, mobility, or medical challenges that may impact their ability to prepare as much as they usually do. Seniors with dementia have difficulty forming and recalling short-term memories but are often more than capable of recalling memories from years in the past. This means that they rely on what immediately comes to mind, which is usually old memories. Listen carefully to what your parents suggest as gifts for your children, siblings, or other family members and determine if they sound age appropriate or like they correspond with current likes and needs, or if they seem to be more appropriate for a younger person or for someone with tastes that that person no longer has. Traditions and rituals are at the heart of holidays. If your parents seem to not remember the traditions that you have always enjoyed together, have difficulty participating in those activities, or suggest activities that are seasonally inappropriate or go with a different holiday, they may be suffering from cognitive challenges. If your parents are showing signs that they may be suffering from cognitive difficulties such as Alzheimer’s disease or another form of dementia when you visit them during the holiday season, do not hesitate to get in touch with their doctor to get them evaluated and diagnosed as quickly as possible. If you or an aging loved one are considering Alzheimer’s and dementia home care services in Florida, contact the caring staff at Sonas Home Health Care. Call today (888) 592-5855.